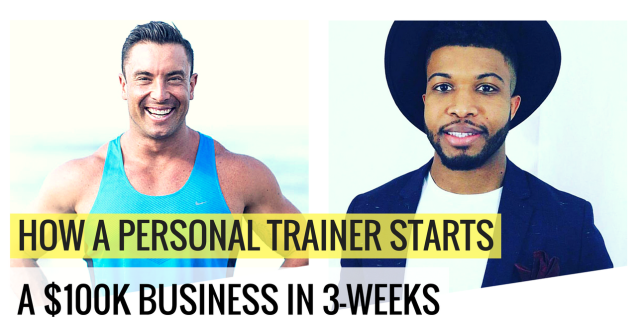 From the outside looking in, I was running a successful personal training business. But it was a lie! Charging up to $250 an hour. Having a team of trainers work for me. It was the dream I had been working towards for so many years. But, it was when I was jumping into my car, and speeding how the Sheik Zayed road in Dubai. Doing 120 km/hr racing back to get home in time too give my daughter her bottle, so I can spend some quality time with her before she goes to bed. The traditional personal training business model is dead. The fitness world has changed, and its never been like this before. 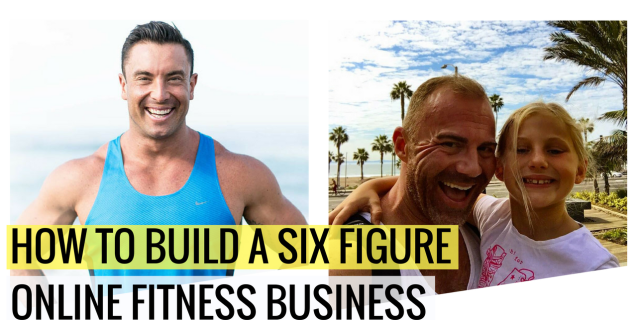 With myself and the coaches I work with, we focus on three main factors to building your ultimate fitness business. Does your business give you the freedom to live the lifestyle you want..? The Old Personal Training Model has you losing money anytime you take time off. 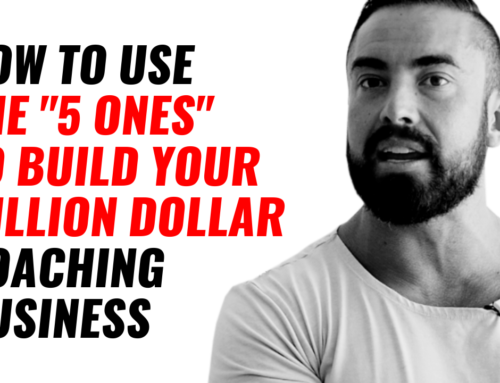 When ever you want to take a holiday, get sick, want to travel, or just enjoy some time off… You’re going to be losing money because you’re not in the gym training clients. Instead we want to set up a business that means you can walk away from it, and there is still going to be money coming into your bank account. This gives you the security and the safety that your business isn’t going fall a part. 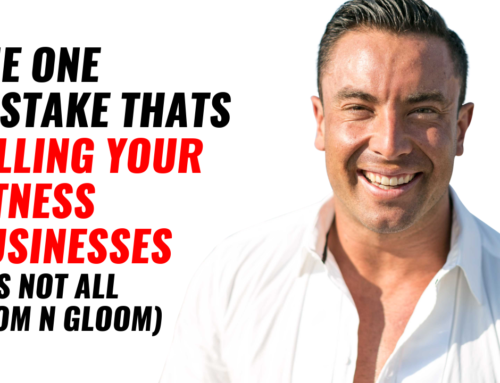 Does your business allow you to help the amount of people you want..? 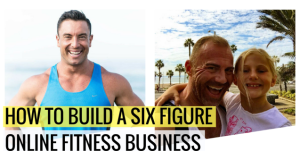 You and I got into the health and fitness world because we wanted to transform bodies and lives. So it only makes sense that we do have the business we work so hard on, to allow us to create the positive impact with the passion and expertise we have. This happens by not being stuck coaching only a handful of people… Instead being able to reach 1000’s of people with the same time and effort. Does your business give you the income to live the life you want..? 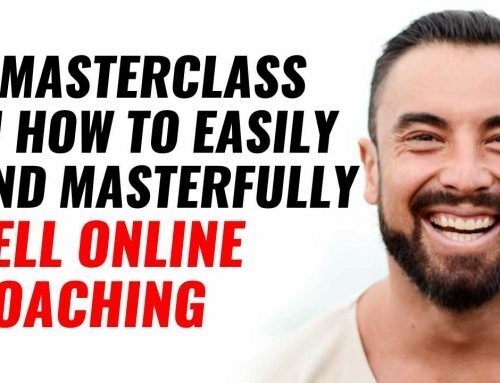 When coaching 1:1 theres a limit of how much you can charge, and how many clients you can see per day. This means theres a limited amount of how much you can earn. When you transition to a new model, you’re able to have multiple revenue streams that are un-capped and give you more scale. By being able to help more people, and charge what you’re worth. 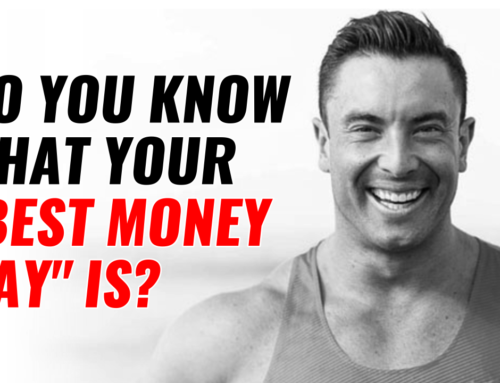 You’re able to earn the money you want. If you have 30 online clients, and are charging $300 per month. You will earn over $108,000 a year. If you added a membership model to add an extra revenue stream and importantly adds recurring income to your business. You could sign up 180 members at $50 per month. You add an extra $108,000. Thats a total of $216,000 a year. But, we can easily take it one step further with a high-ticket offer such as 7-day retreat. If you run just 4x retreats per year with only 12 people per escape. For a grand total of $432,000 a year. Now these numbers might shock you at first. But it’s important for you to see whats possible and you can create a business that has MUCH more scale than what you’re doing right now. …rather than you chasing them. And we can use a insanely effective process to use social media to bring in new clients. This is NOT for just growing a gigantic following. You are not to get swept up with the “vanity” metrics of likes, and followers. As this does NOT directly mean more clients and dollars in your bank account. There are a lot of people on social media with huge followings but yet below average businesses. This is why the example of Aaron thats a client fits in so perfectly right now. With only 600 followers, he has 101 clients a part of his personal training business. This proves its NOT about just getting more followers. Attracting in your target market. Positioning yourself as the authority. Engaging with them and building trust. And to give you the exact steps to follow let me show you the Social Media Strategy 2.0 that we use in the Accelerator program. 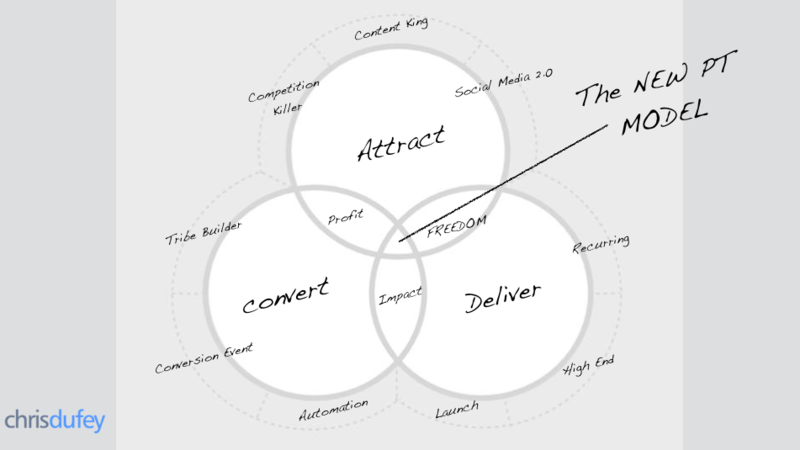 Choose 3 categories that you focus on with your business. Example: Nutrition, Training and Lifestyle. Choose 10 topics or questions per category. Example. For nutrition you can talk about: 1) What foods to eat 2) How much to eat 3) When to eat… etc. Each day focus on only ONE topic. And break this down into three posts. 8am – Do a long post that educates people on that topic. 12pm – Do a Livestream using the same info top of mind from your long post. 8pm – Do a short post that talks on a cast study/testimonial from a real world client on this topic. You now have a simple 3-step process that outlines a full months of social media posts. 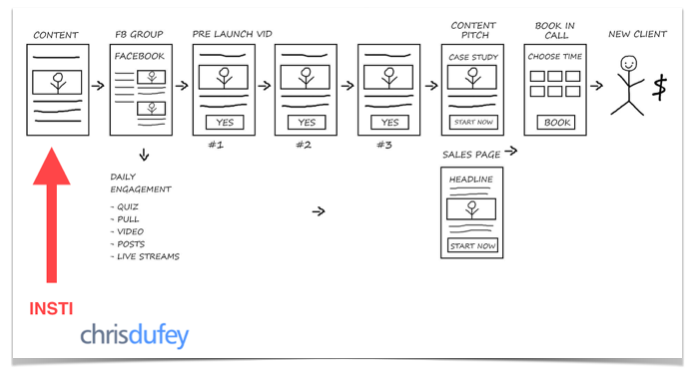 But if you don’t have your content leading to a high-converting sales funnel. All that time and effort you just put into your content is nearly WORTHLESS. 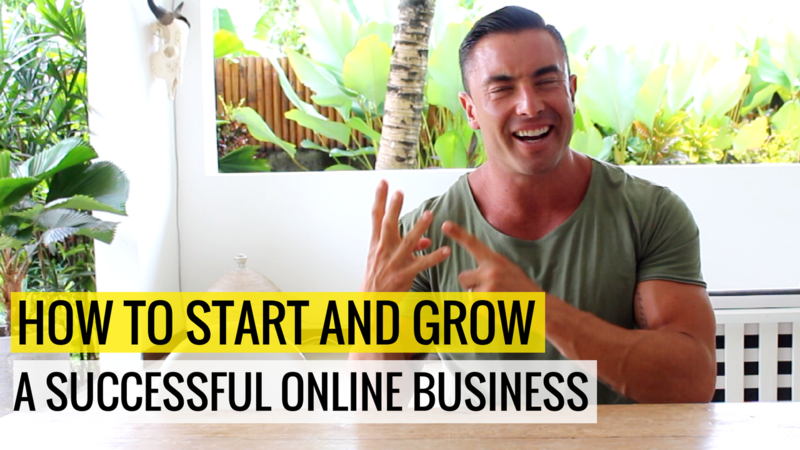 In the episode with Tyler we covered how his simple 3-step funnel got his online coaching started from scratch. IMPORTANT: What I am about to take you through is NOT going to involve Facebook Ads. I believe that you must first be able to convert organic traffic, so then when we set your Facebook Ads up (the right way) you will have a strong stream of new clients. Here is an example of a sales funnel that sells Online Personal Training. 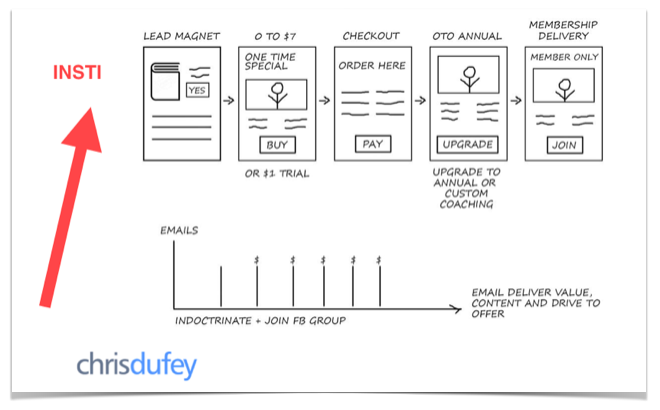 Here is an example of a sales funnel that sells Online Memberships. Do you have a way to stay in constant contact, deliver value and position yourself as the authority..? You don’t want to just rely on people randomly catching your social media posts. Instead we want one platform where you can constantly give them what they need, and showcase your expertise and results. You need to have one TRUSTED way that you are going to sign on new clients. The conversion event could be a phone call, webinar, video, sales page, Facebook messenger or even Instagram post. Has them consume more of your content. Drives them into your sales funnel so easily (and quickly) turn them into your clients. You can start to automate this process, so it becomes and engine that works without you having to be there. This is when you wake up and new clients and customers are on board, and you just focus on doing the work you love. Just like Polvsen was able to in JUST 3-weeks time have the system and clients on board for him to break $100k, you just need the right plan. Most coaches that come on board the programs are in 2-buckets. They want to have their Online Coaching as their sole focus. 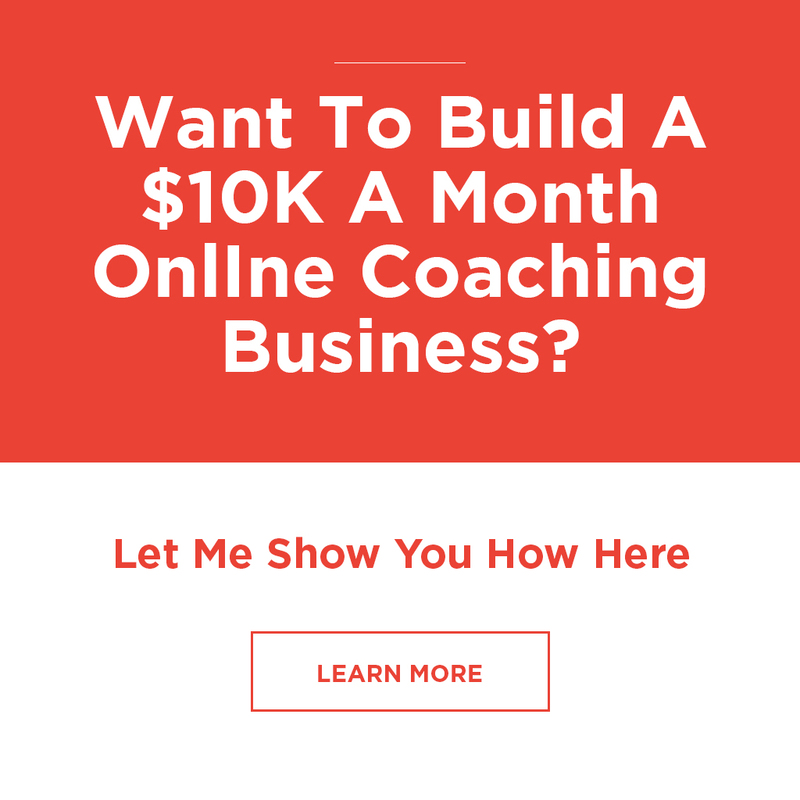 They want to grow their face-to-face AND online coaching business. And in many cases there’s a Swiss Cheese problem (and this could be you). There’s holes in your business. And thats why I wanted to walk you through the major steps to getting everything up and running to ultimately give you the freedom, impact and profits you want. Honestly… There are tons of different ways to mix this up. And have the plan custom made to you, I’ve opened up some slots for serious trainers and coaches to apply and book in for a 1-on-1 consultation with me. I’ll personally jump on a 10min call with you to map out what major steps you need to be taking straight away, and if you are the right fit for us to work together. Simply click here to save your spot now.